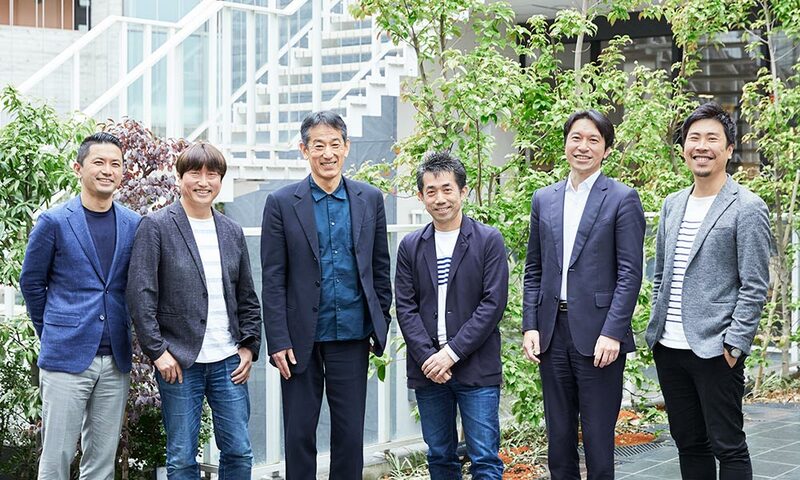 Kajiwara Founded Urban Design System (now UDS) in 1992 after working with Recruit Cosmos Co. He has lived in china with his family from 2011 to 2018, and pursues business operations primarily in Beijing, Shanghai and Hainan. He iserves concurrently as Chairman and Representative Director of UDS Ltd. (Japan) and as Chairman of UDS CO. LTD. (China). 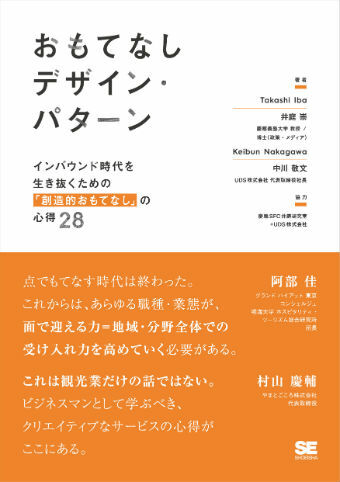 He has served as a visiting lecturer at the graduate school of Ritsumeikan University(2014-2017), and as an adjunct lecturer at the graduate school of Tohoku University. 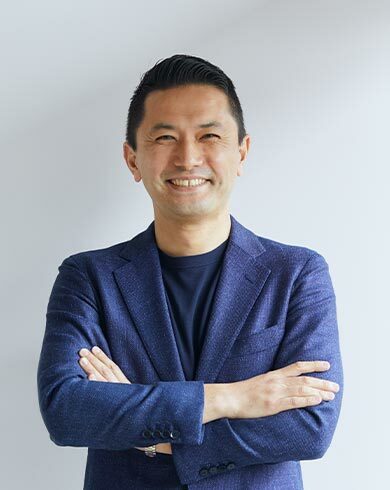 Nakahara joined Urban Design System (now UDS) in 1999 after working with a Yamato architectural firm, and was appointed to a corporate directorship in 2009. His extensive experience includes projects involving cooperative housing, rental housing, office properties, commercial facility, as well as hotel renovation and new construction. 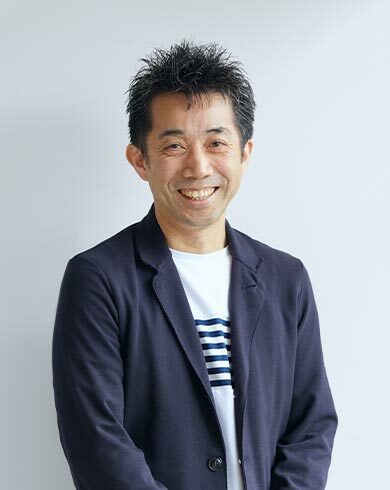 Nakagawa had been living with his family in Joetsu, Niigata prefecture, since moving there in 1993 after working with POLA Inc. and ODS Co. His work there has included the planning and development of large-scale commercial facilities for local corporate ventures. 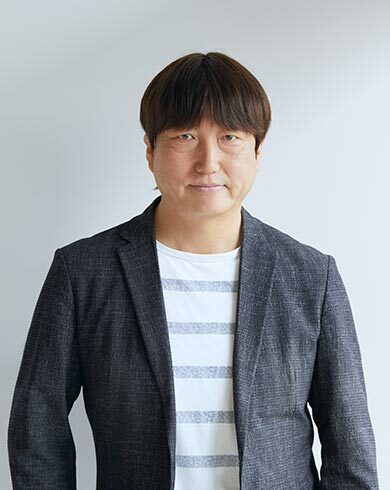 In 1999, he joined Urban Design System (now UDS). He serves as President and Representative Director of UDS Ltd. (Japan). 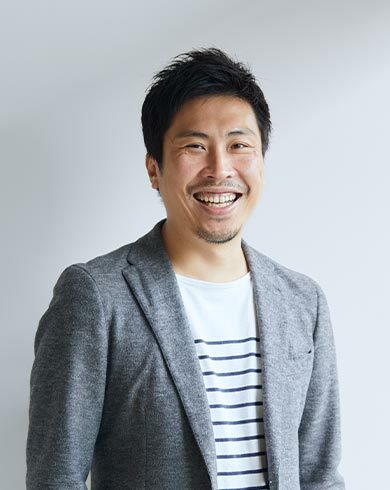 He also serves as Director of ELLISTA Inc.
Born in 1977 in Hyogo prefecture, Mr. Kuroda came to UDS Ltd. from Kengo Kuma and Associates architects. 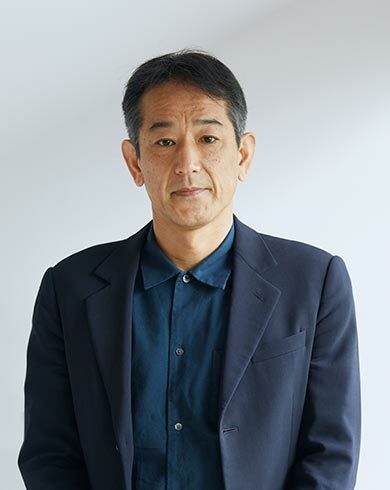 Mr. Kuroda later moved to Mori Building Co., and returned to UDS Ltd. in 2015. He is currently a UDS Ltd. corporate officer for strategic projects. 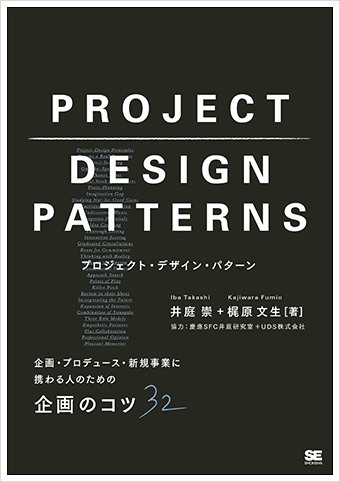 He is on the Board of Directors of UDS CO. LTD. (China) and UDS Korea Ltd., and lectures on architecture and design at Ritsumeikan University. 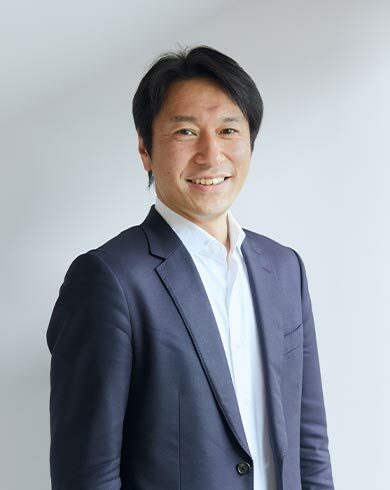 His career includes past work with Oji Shinkin Bank （now Johoku Shinkin Bank）, Urban Design System (now UDS)., and Coplus Inc., as well as management of Owners Hill Karuizawa. He joined UDS Ltd. most recently in 2017, where he now serves as a corporate officer for business planning. At UDS, we trace our origins to 1992 and the establishment of Urban Design System, a design firm dedicated to creating fully enjoyable urban living arrangements that function as systems designed for business feasibility and community life. At UDS, our fundamental attitude is one of enjoying our work as we constantly, deliberately pursue design excellence, feasibility and a community-oriented approach. At UDS, what we consider “fun work” consists in making our clients happy and generating solid profit by coming up with things and ideas that we ourselves would like to have, and which benefit society. Design sophistication tends to get people talking about a place, making it a spot that appeals to people and generates new value for the neighborhood. 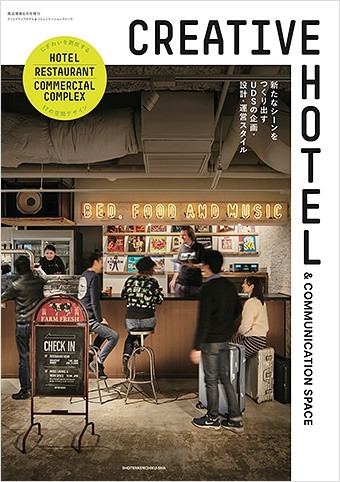 But in order to provide an enduring presence rather than a passing fad, the question becomes how much profit that place can generate-- its business feasibility. The pursuit of stylishness costs money, and so does contribution to society. We regard it as essential that we strike a balance among these three elements of business feasibility, design sophistication and community orientation. Having been in operation for nearly a quarter of a century now, we are grateful to everyone for having been able to navigate our way through some turbulent waters. During that time, we have expanded our areas of activity from cooperative housing with a community development orientation to hotels, as well as commercial and public facilities. One thing that has never changed since our founding, however, is our commitment to truly grasping the needs of our clients and of local communities, and doing work that earns praise by exceeding expectations. At UDS, this is why we incorporate planning, design and operation into proposals that strike a comprehensive balance. When we establish a plan, we put ourselves in the place of the end-user so that we can achieve feasibility while meeting the needs of the local community and understanding its issues. We invent designs that impart added value to the plan while rendering it in tangible form. Finally, we actually operate the building constructed according to this design. In this way, we bring the plan to life as we obtain feedback from our customers who use the property, and from everyone who works in association with it. This cyclical process undertaken from the end-user’s point of view is essential. And it is one of our key advantages at UDS. At UDS, we place top priority on enjoying our work together with the people living in our neighborhoods as we work through the planning, design and operation cycle to create community in ways that bring excitement to cities all over the world.